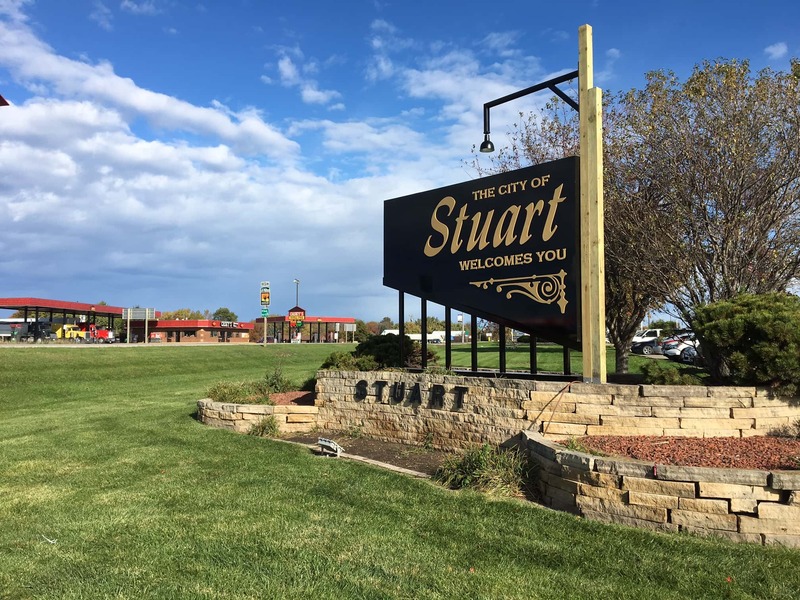 On Monday the Stuart City Council approved an Urban Renewal Amendment with provisions to supply five different projects and one program with Tax Increment Financing(TIF) funding. The first two projects cover two small commercial enterprises. The City pledged no more than $90,000 in incremental property tax revenues for interior and exterior improvements to the commercial building at 111 North Division Street. The other pledges no more than $100,000 to help support the construction of a sale barn located at 523 East Front Street. The next two projects cover two larger commercial enterprises. The City pledged no more than $200,000 in incremental property tax revenues for renovations to Hotel Stuart. Current plans for the renovation include a hotel, restaurant, and commercial events center. The City also pledged no more than $3,500,000 for the Karl Chevrolet expansion project. The final project allows the City to hire necessary professionals to update the comprehensive plan, which will include economic development goals and City strategies. The total commitment is not to exceed $25,000. The final program supported by the amendment is the Urban Renewal Planning and Administrative Support Program. The Economic Development Director position will be repaid with incremental property tax revenues not to exceed $55,000. This position will help the City carry out economic development support programs, promotional events, initiatives and activities. They will also be responsible for providing technical assistance to and administering the City’s urban renewal program. All projects are subject to an executed Development Agreement between the City and each project’s developer, which will require approval from the City Council.